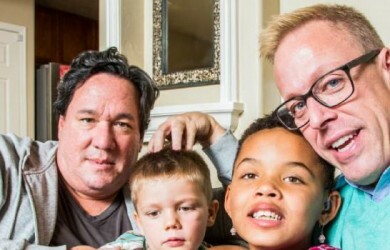 About 135,000 children are adopted in the United States each year. 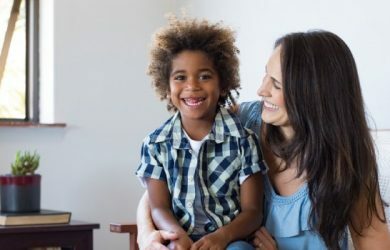 Approximately 59 percent of these adoptions occur through child welfare (or foster) system whereas 26 percent are the result of international adoptions, and 15 percent are voluntarily relinquished by their American biological parents. 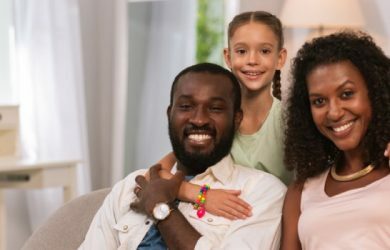 Due to the frequency of adoptions, the process of adopting a child involves two main areas: a process involving a social welfare agency and adoption agency and a process involving the courts or in the case of international adoptions USCIS which will manage the adopted child’s immigration into the United States. 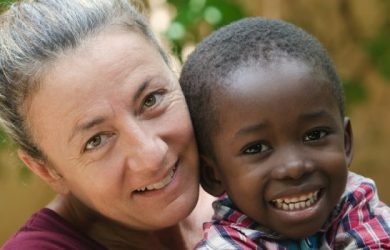 Read and find a number of resources on adoption procedures across the globe. 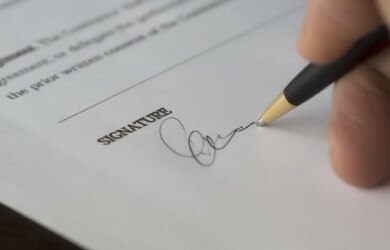 This section contains information on how to adopt, process in domestic and international locations, how much an adoption costs, birth parents and relatives, along with a host of related topics. Read articles on assessing, developing, and evaluating adoption programs and services, recruiting adoptive families, preparing children and youth, supporting birth parents, obtaining and providing post-adoption services, the impact of adoption, and more. Single Parent Adoption- How Hard Is It for Single Parents to Adopt? Questionnaire: Am I Eligible to Adopt?